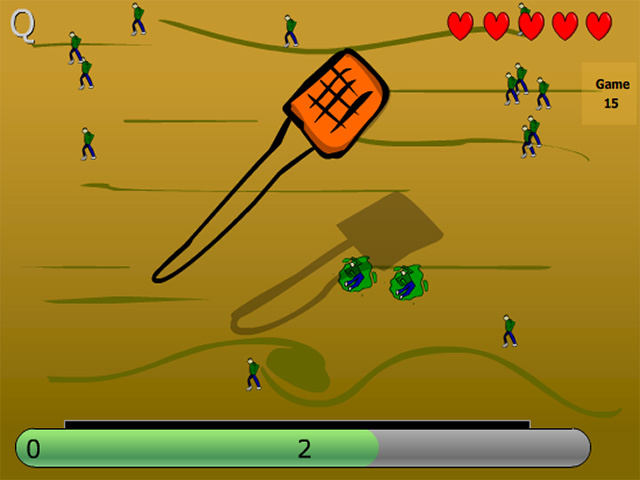 Grip the arrow keys and space bar and prepare for a barrage of high-velocity mini-challenges in this hyper-fun arcade game!Brave 20 games in 80 seconds!Grip the arrow keys and space bar and prepare for a barrage of high-velocity mini-challenges in this hyper-fun arcade game! 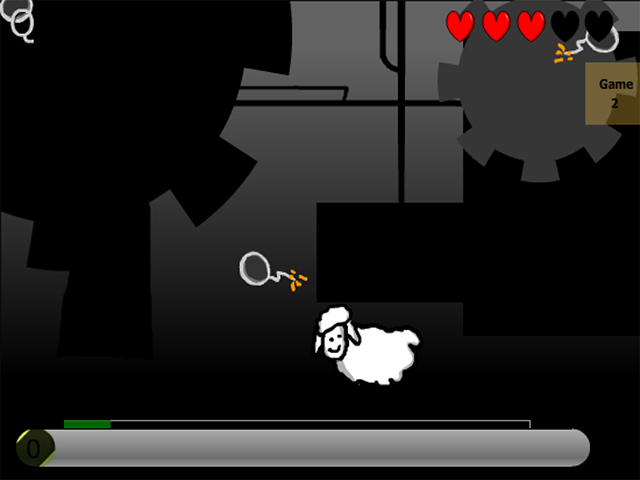 Save cows and sheep, hunt treasure, dodge sharks, blast aliens, and best a number of other high-speed challenges for a chance to defeat the hovering overboss of the frenzy! 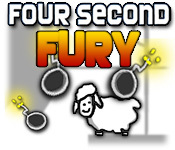 Think fast and move faster in Four Second Fury!